The first event hub will feature coverage of the Electronic Entertainment Expo (E3) this June. 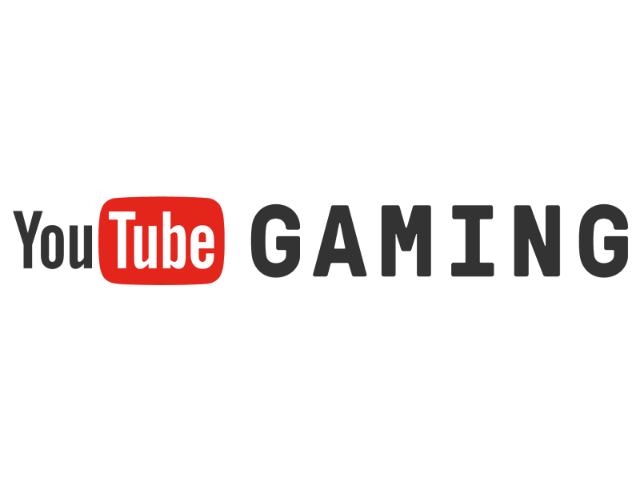 YouTube announced the launch of event pages in YouTube Gaming, which will serve as content hubs for major gaming and eSports events. Specifically, event pages will allow users to watch live streams and on-demand videos related to specific events in a single place. The first event page will feature coverage of the Electronic Entertainment Expo (E3) this June. YouTube Gaming was launched last year, and it allows users to browse videos and live-streams related to thousands of video games. For E3, users will be able to browse videos and live streams from the event, as well as chat with other gamers, vote for their favorite video game trailers in a Trailer Battle and more. YouTube’s E3 coverage will begin Sunday, June 12, with press conferences from Electronic Arts and Bethesda, followed by post-conference streams hosted by Rooster Teeth. In addition, on Monday, June 13, users will be able to watch YouTube Live at E3, an exclusive 12-hour live stream hosted by Geoff Keighley. This stream will feature coverage of E3’s press conferences, as well as developer interviews, live let’s plays of new games and more. Overall, YouTube said it has dozens of live streams scheduled for the week of E3. The YouTube Gaming app is available to download for free on the iTunes App Store and Google Play.